One gram strands of hair are purged with your own hair to create a longer and thicker strands of hair. Italian keratin is heated up and infused with your hair. 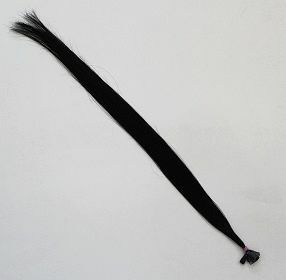 Keratin bonds last on average 3 months, they can be re-used depending on how the hair has been taken care of. The amount of stands you will require will depend on your own hairs length, thickness and your desired end result. An average head is 120 strands. 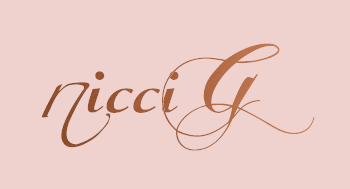 Contact us to be referred to a nicciG keratin bond stylist in your area.